BCHA are using BoardPacks to save time when distributing their Board papers. 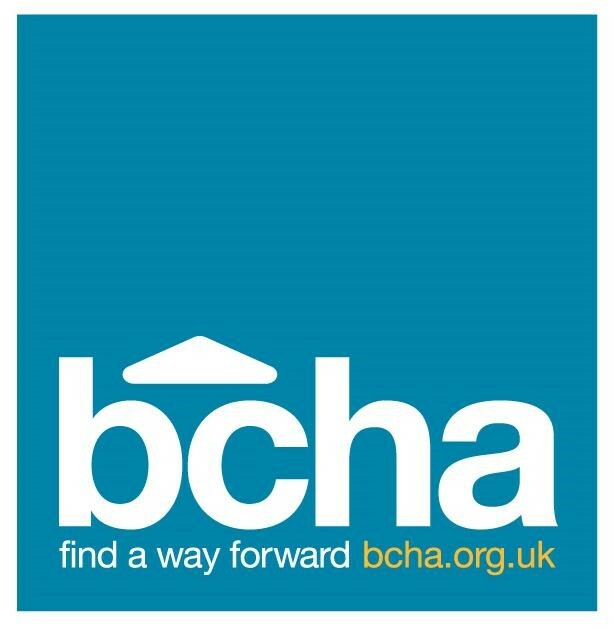 Bournemouth Churches Housing Association, BCHA, was founded in 1968 by a number of local churches, to try and make a practical contribution to local housing need. They are a key provider of a diverse range of housing, support and learning services for socially excluded people. Based in Bournemouth they currently deliver services across the south from Plymouth to Reading. BCHA implemented BoardPacks in January 2017 and it has proved hugely popular with both board members and Senior Leadership team members. It had previously taken too much time to prepare for each meeting, collating papers, printing and distributing materials, which was a drain on the time of the executive support team.